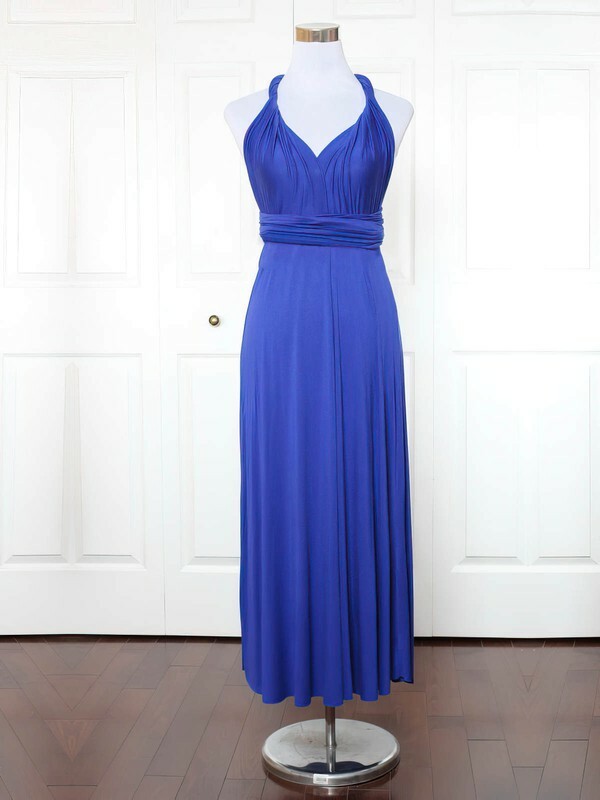 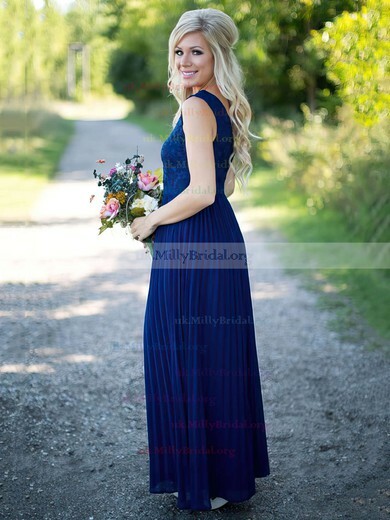 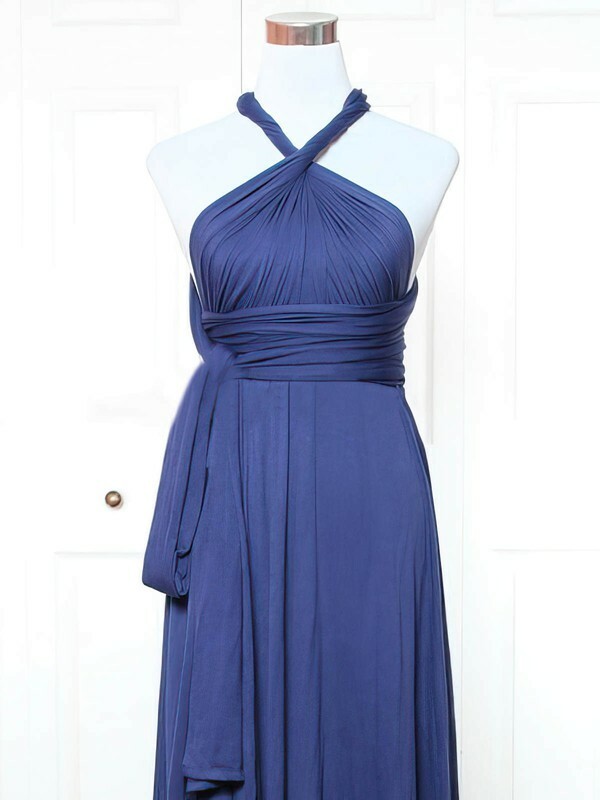 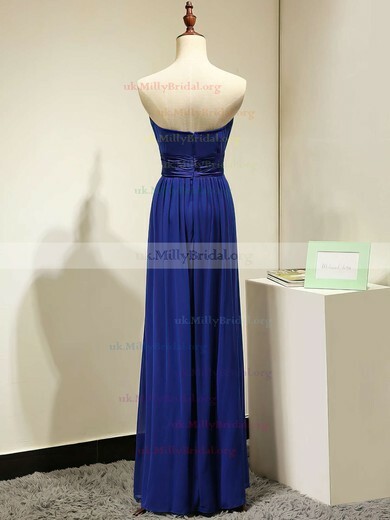 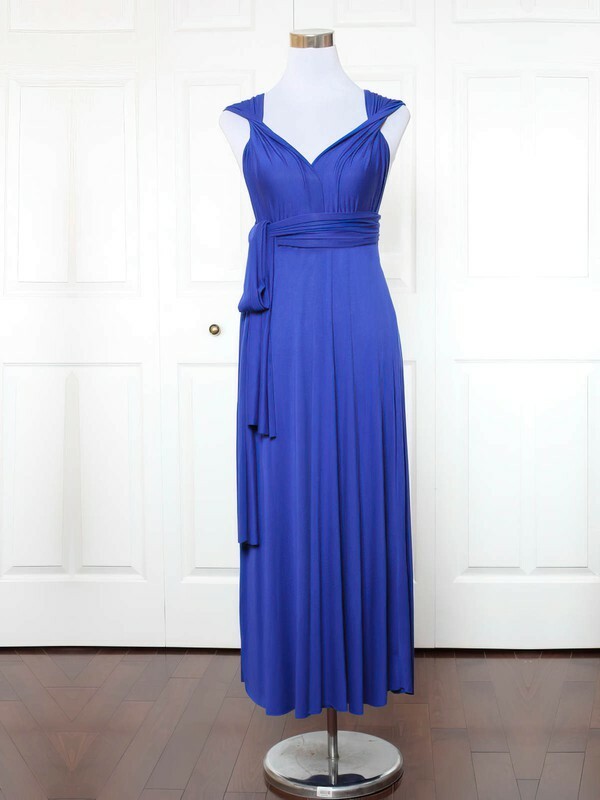 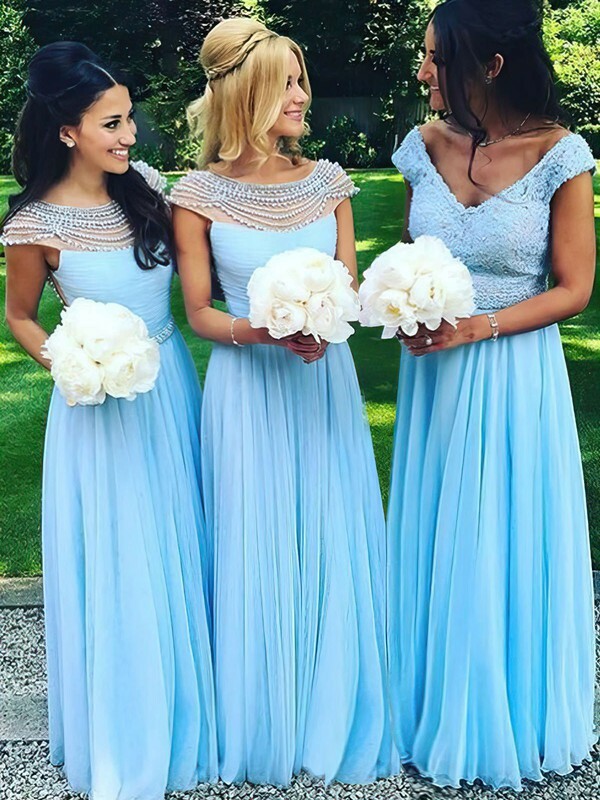 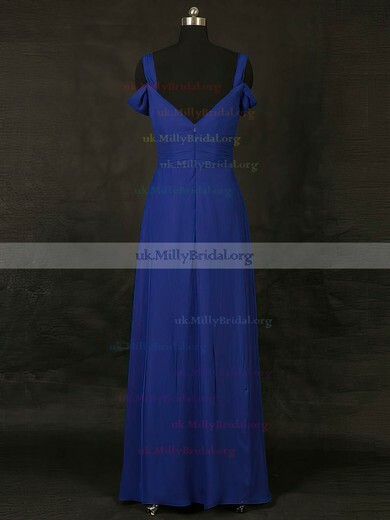 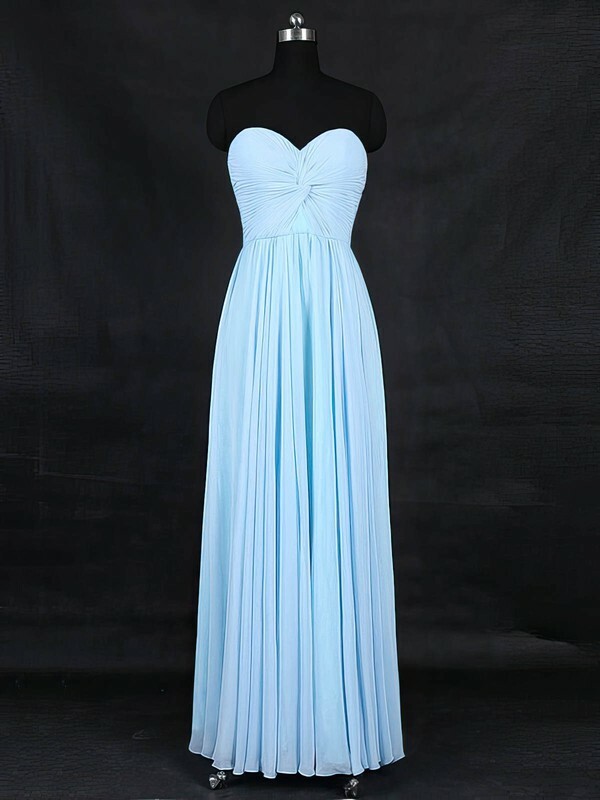 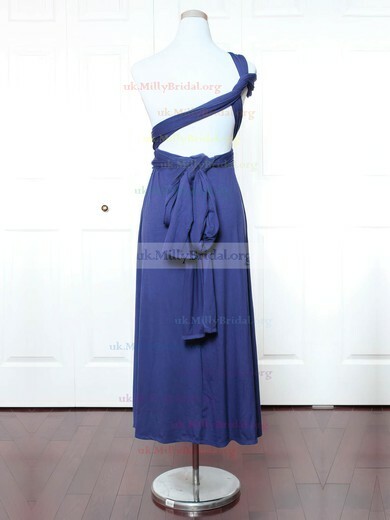 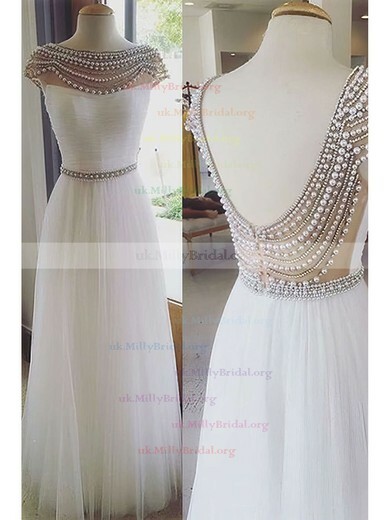 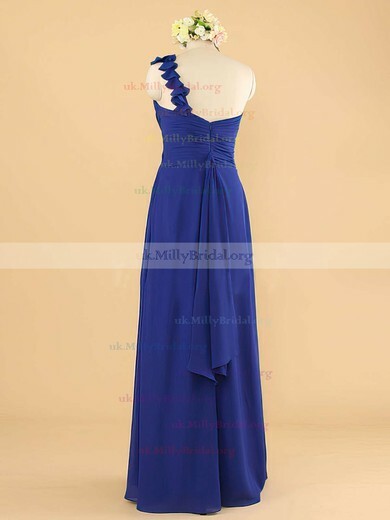 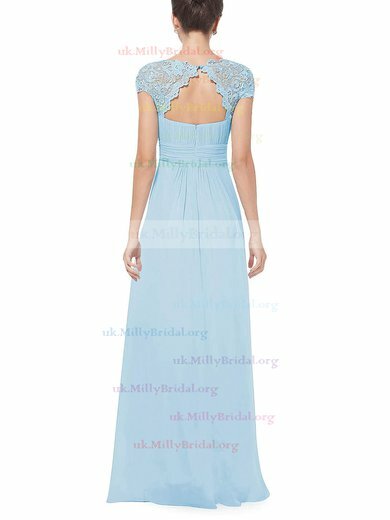 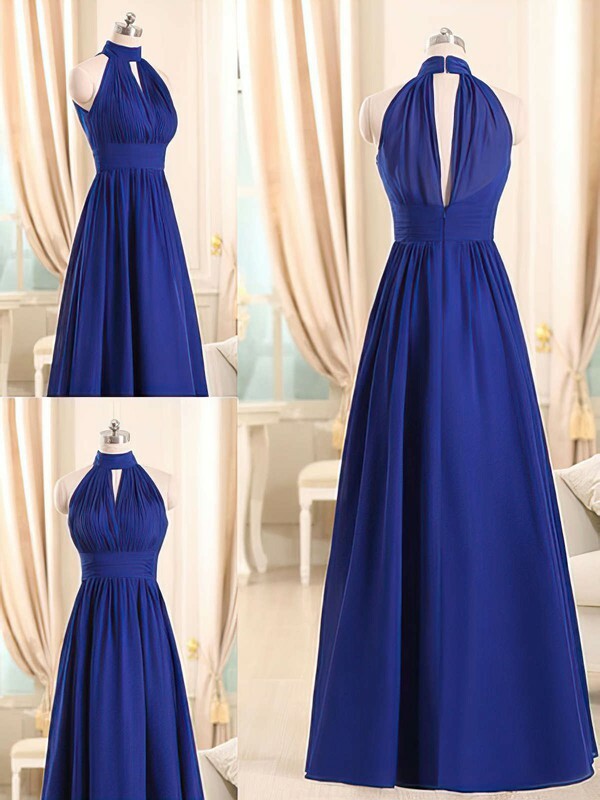 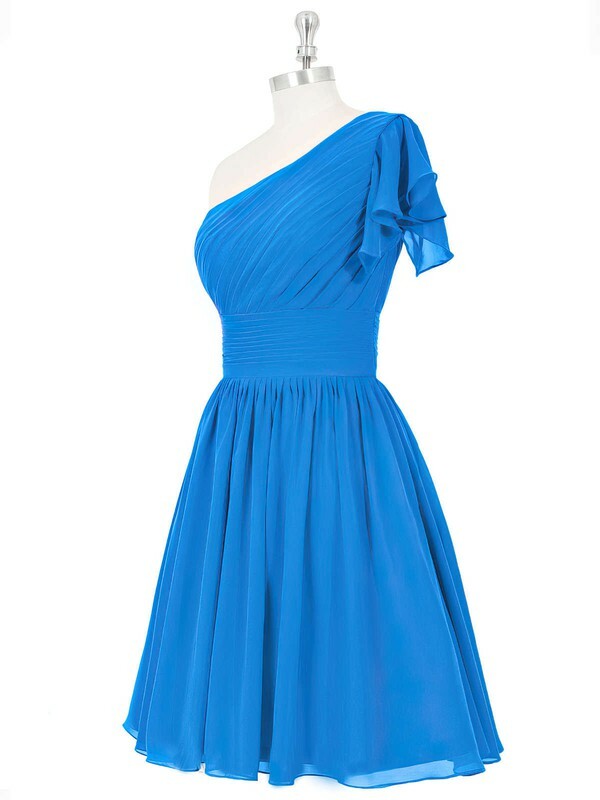 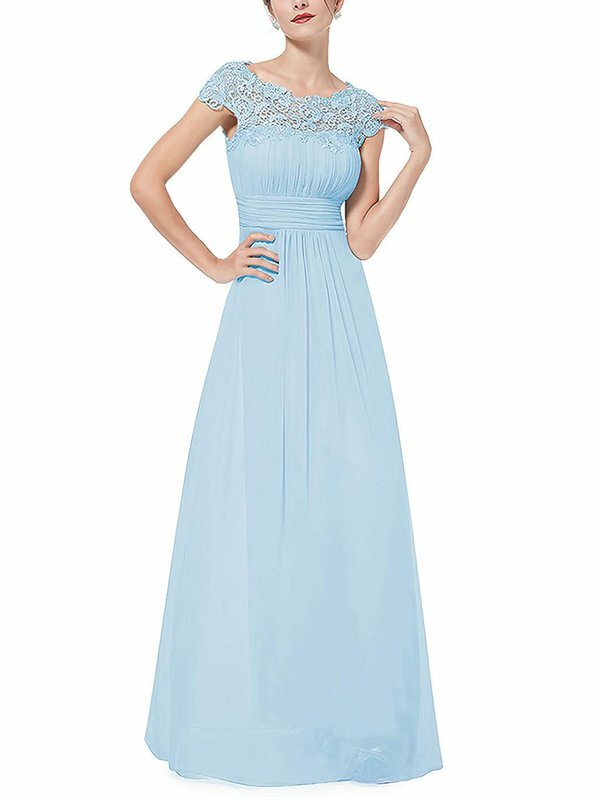 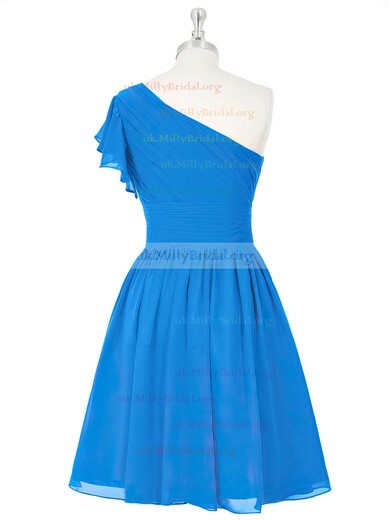 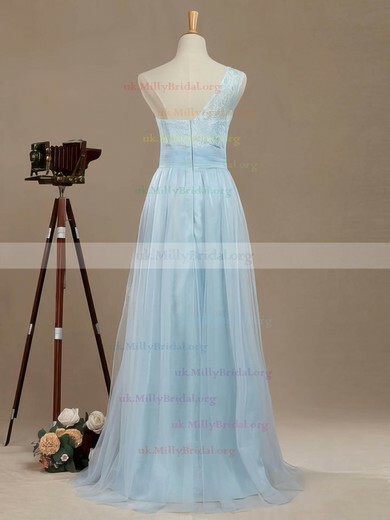 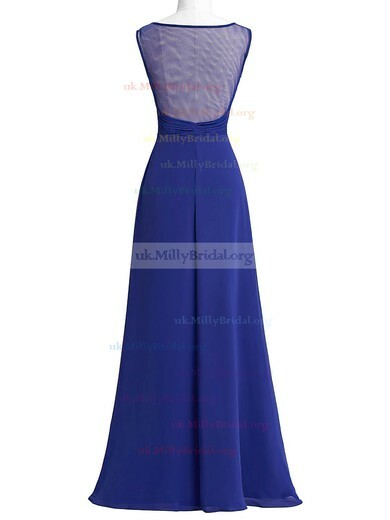 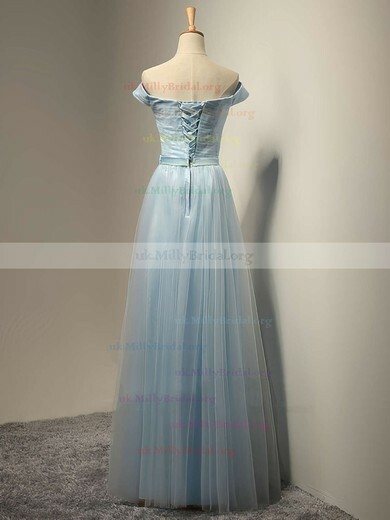 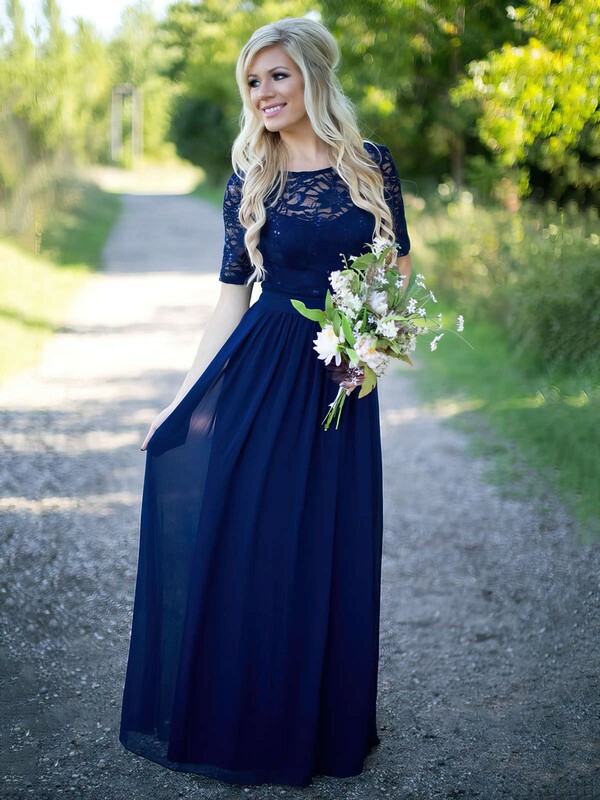 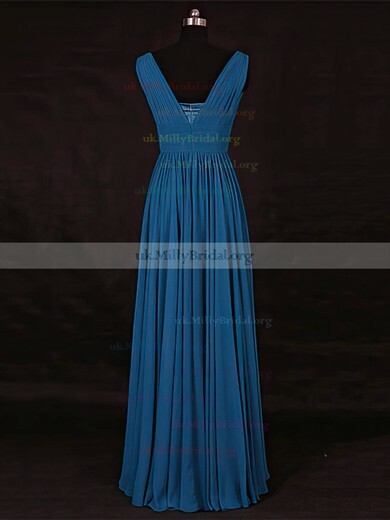 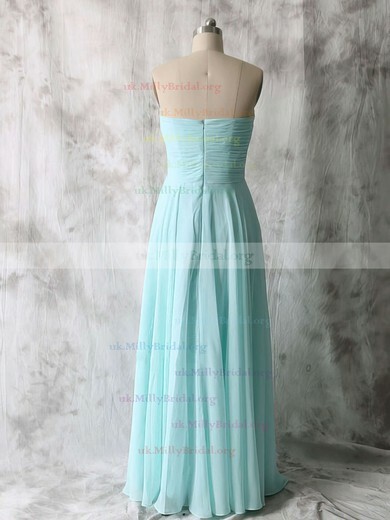 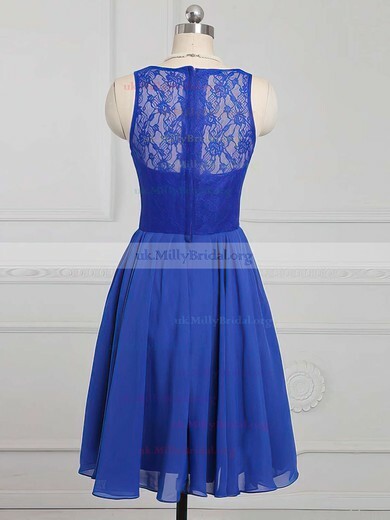 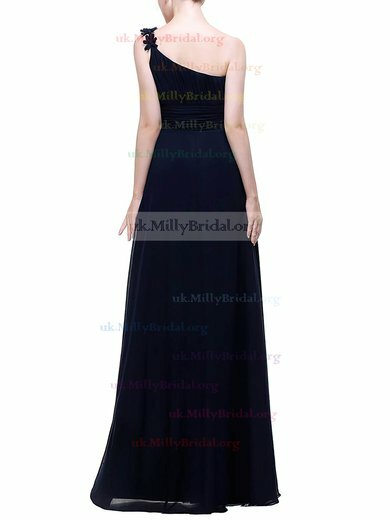 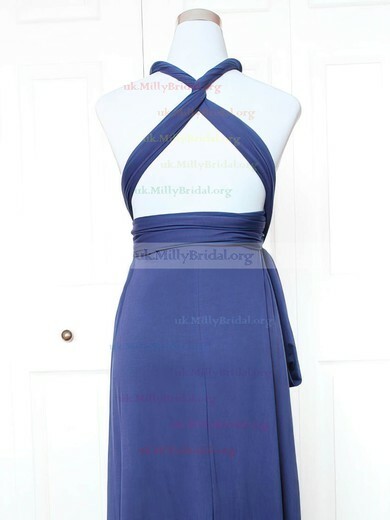 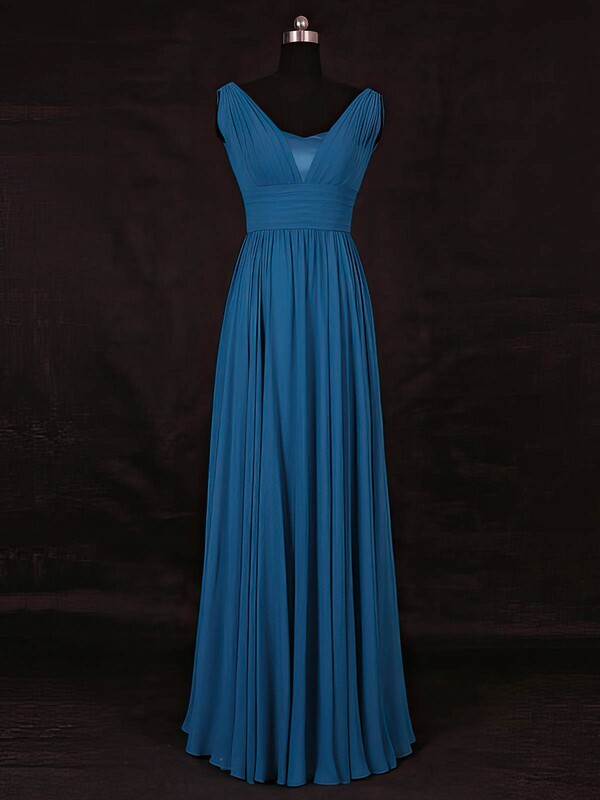 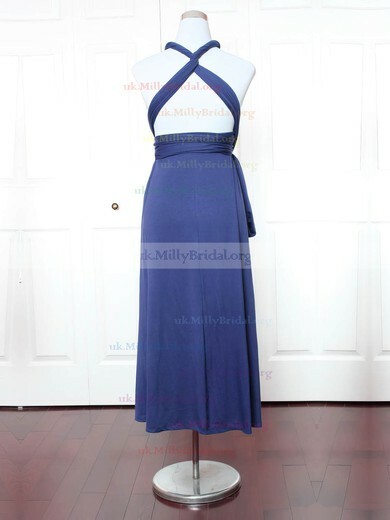 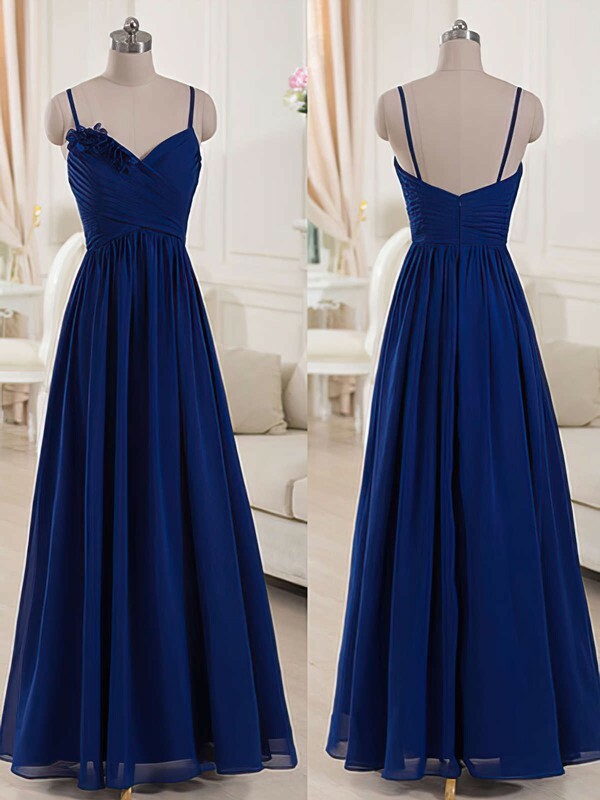 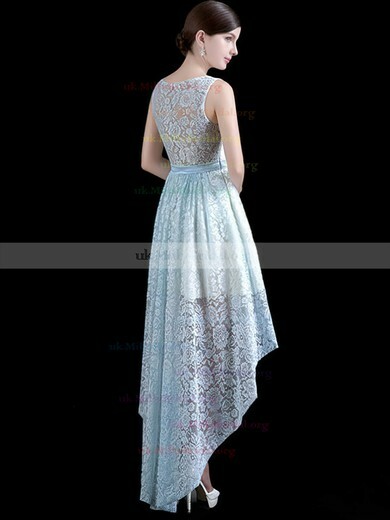 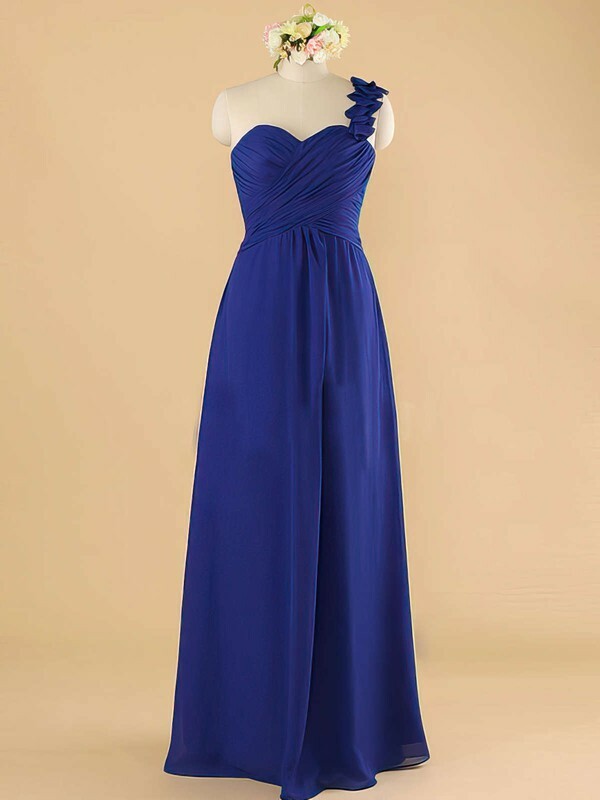 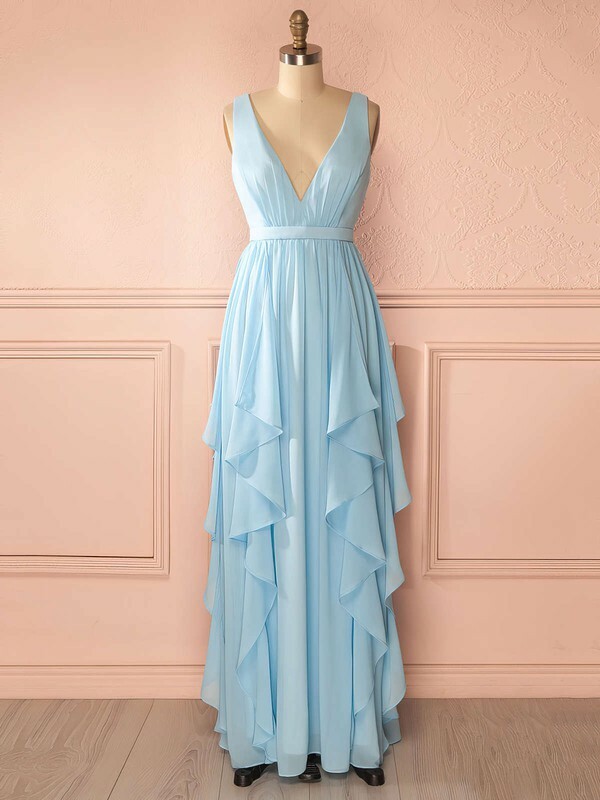 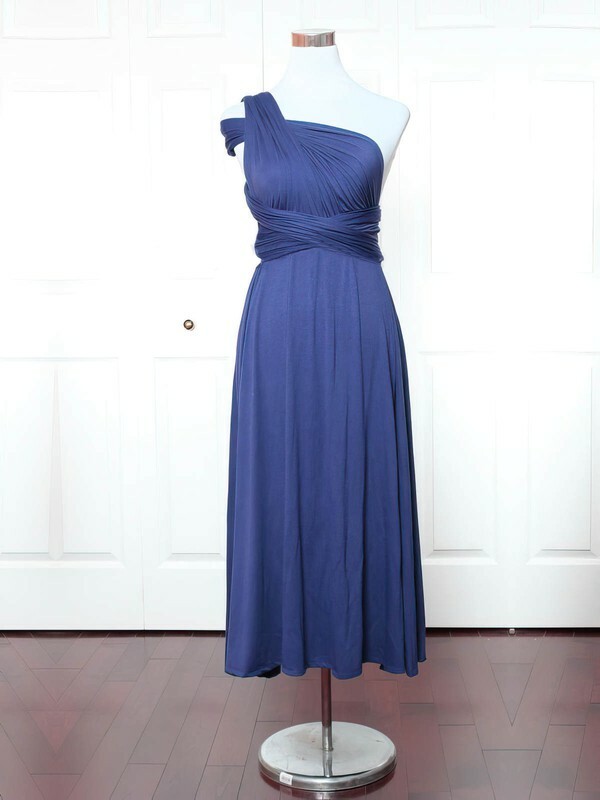 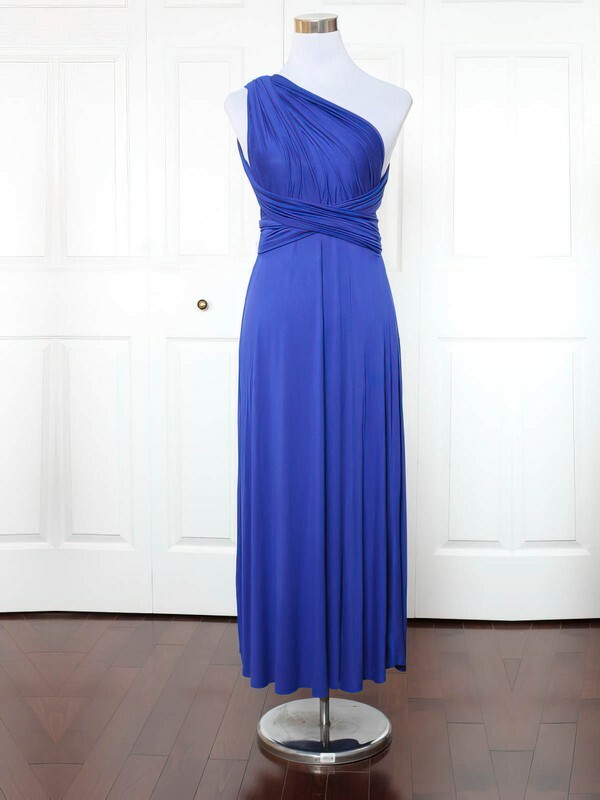 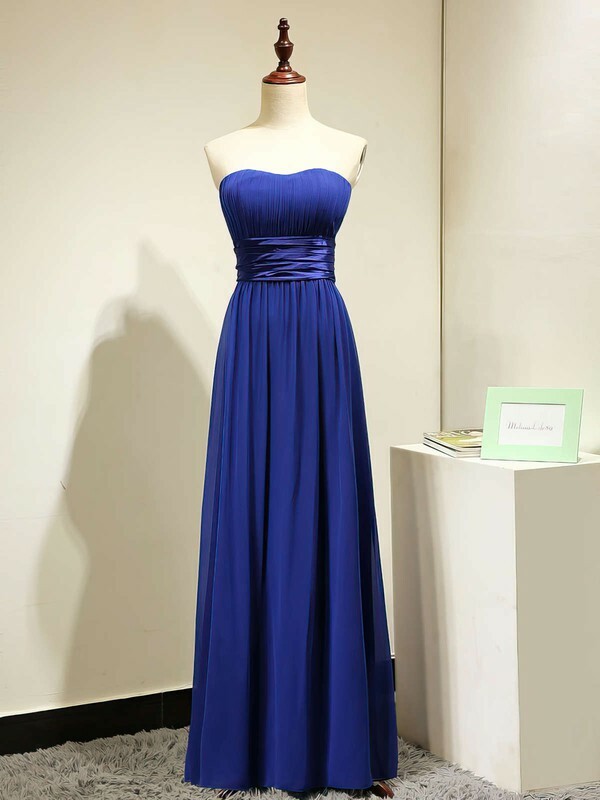 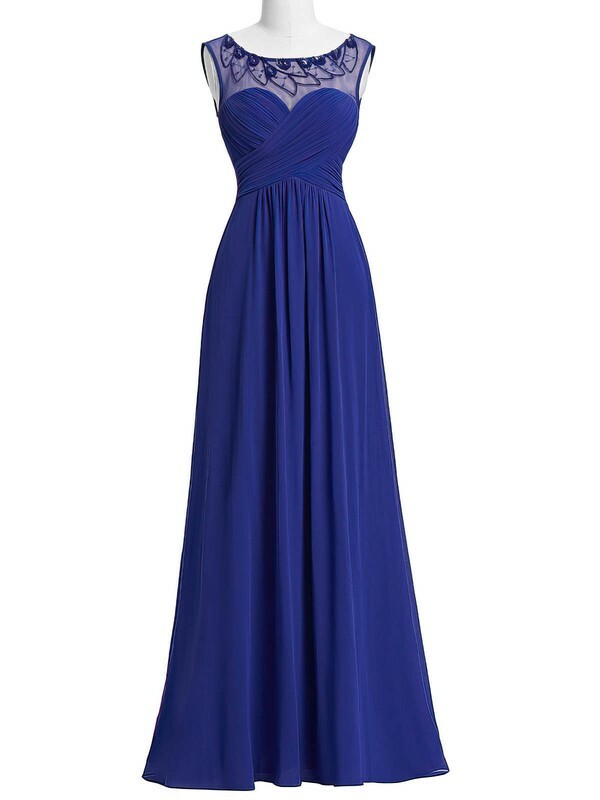 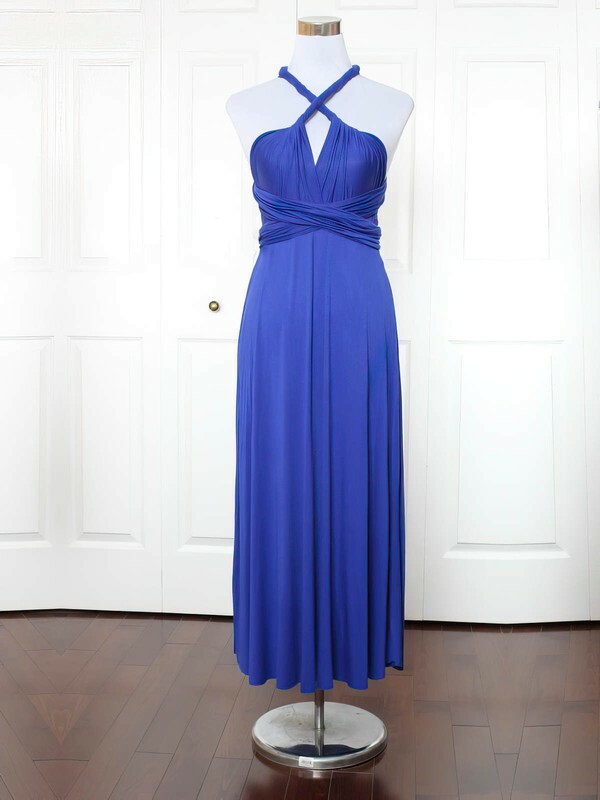 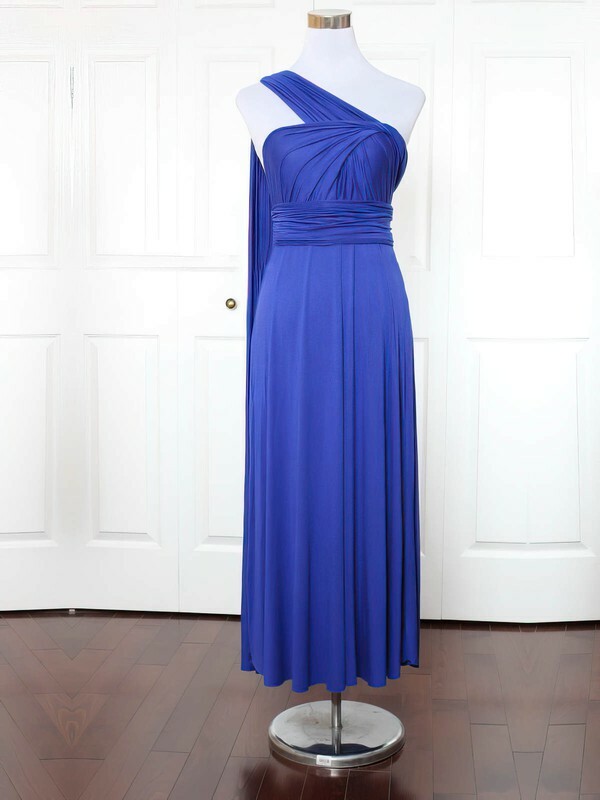 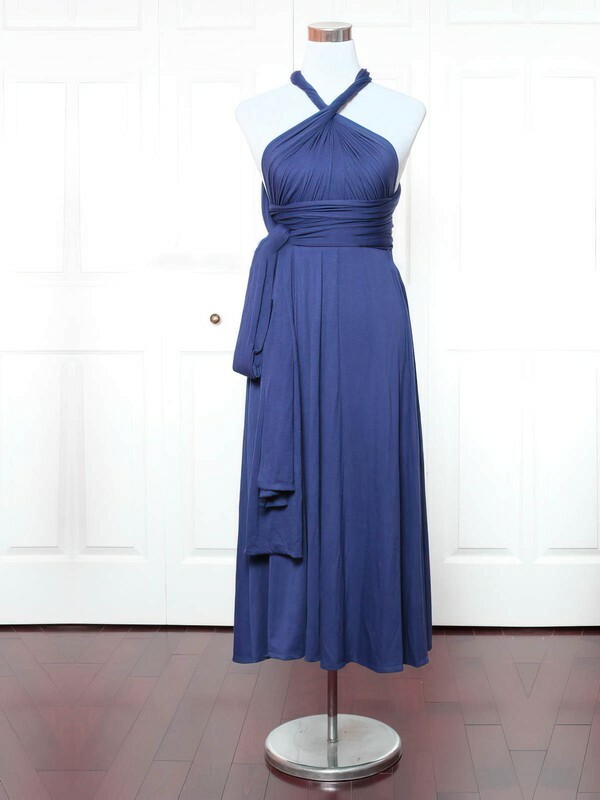 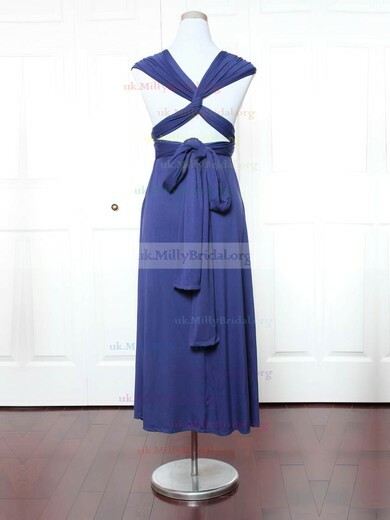 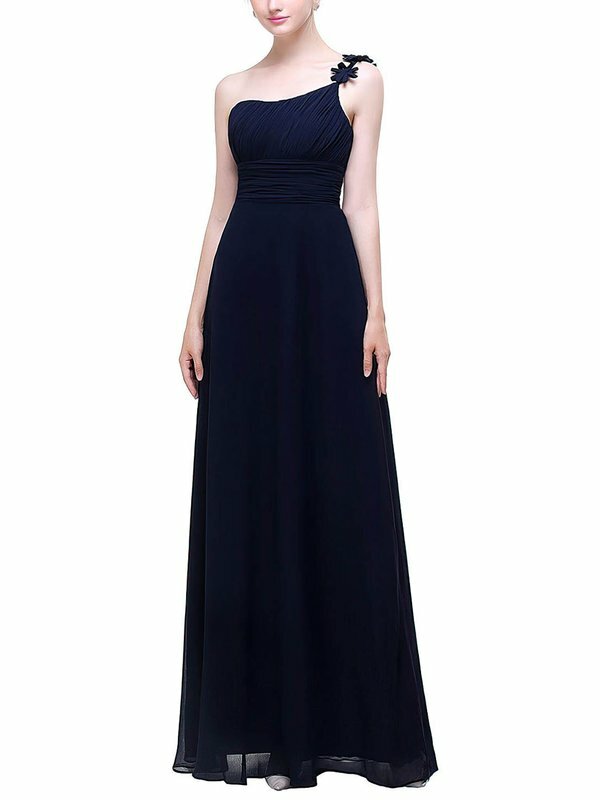 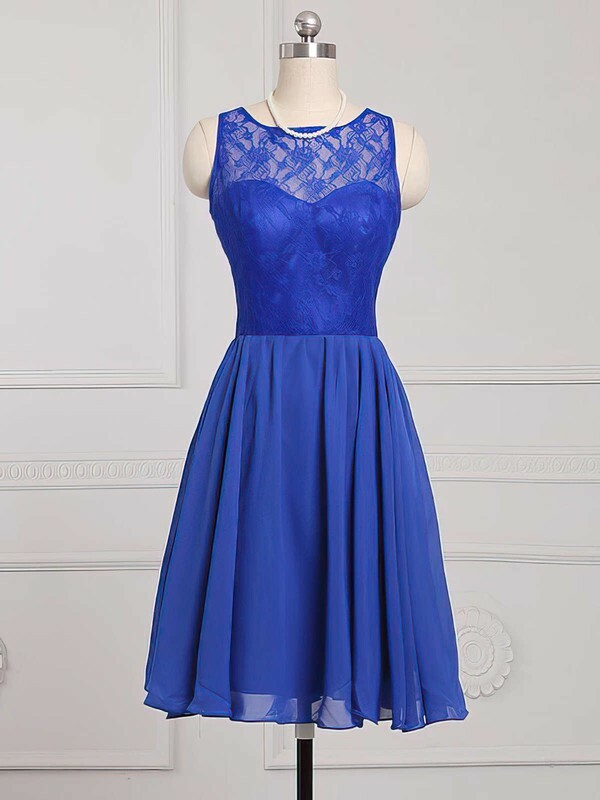 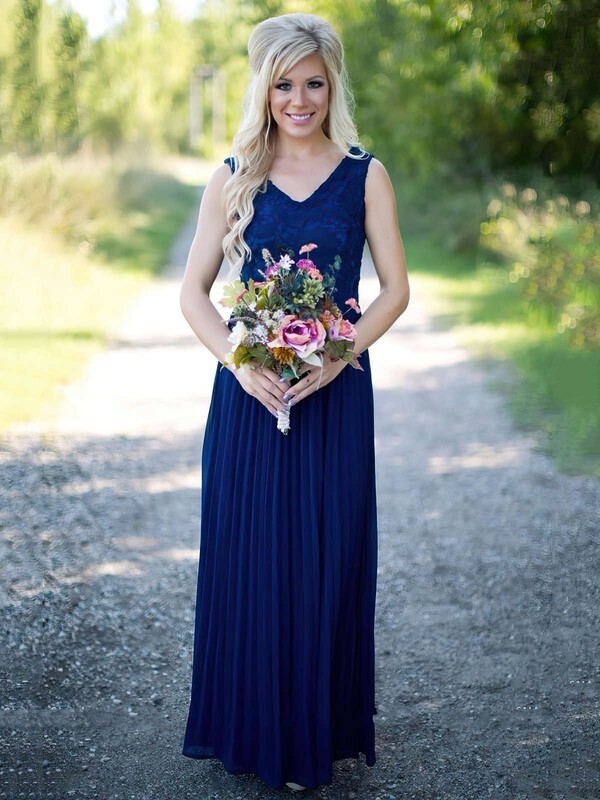 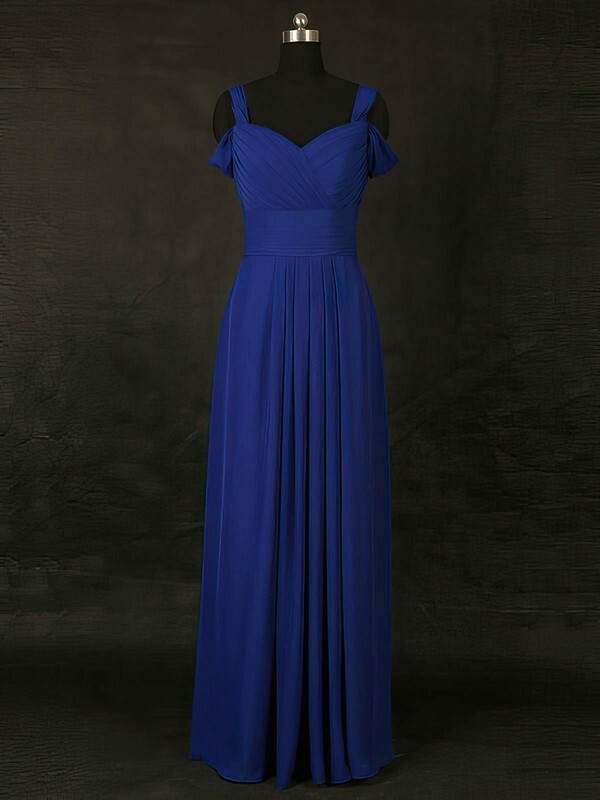 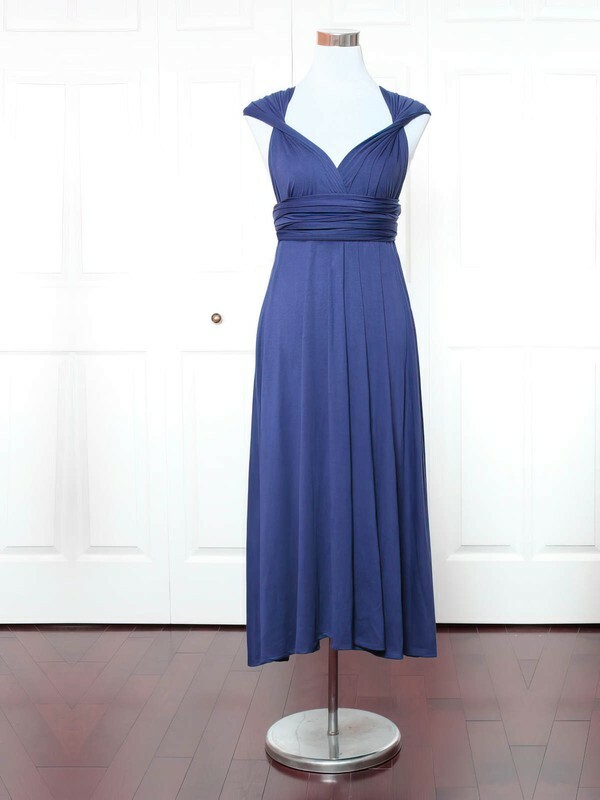 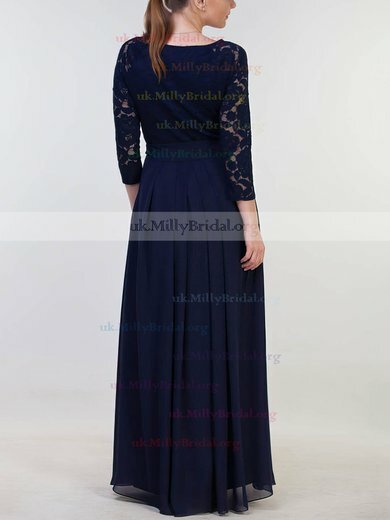 Navy, Royal and Light Blue Bridesmaid Dresses UK Online - uk.millybridal.org. 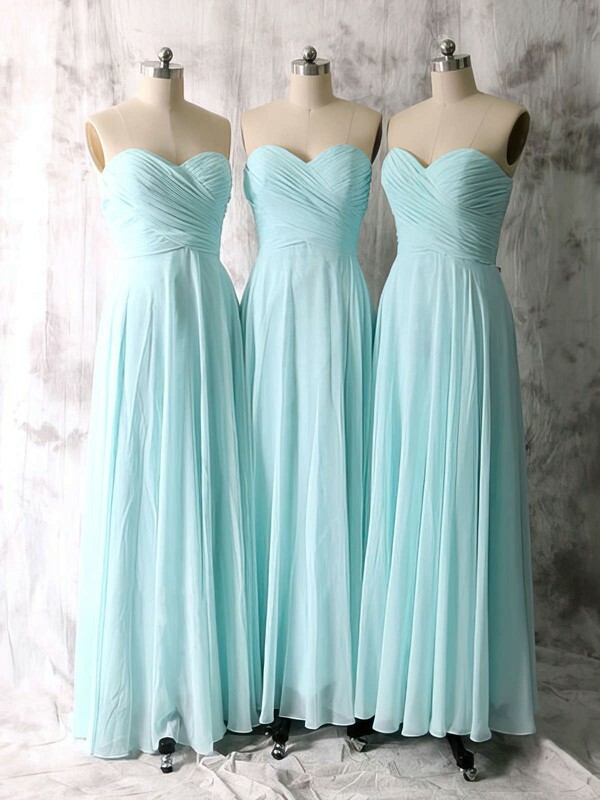 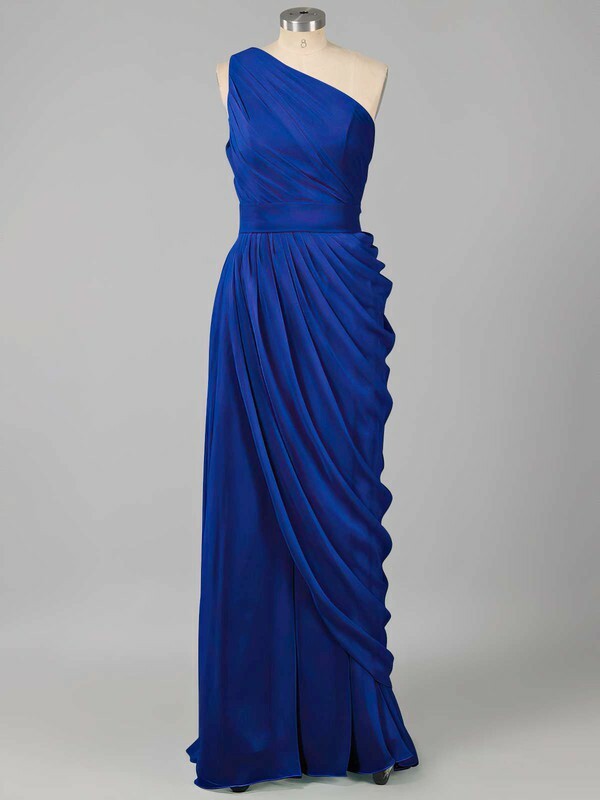 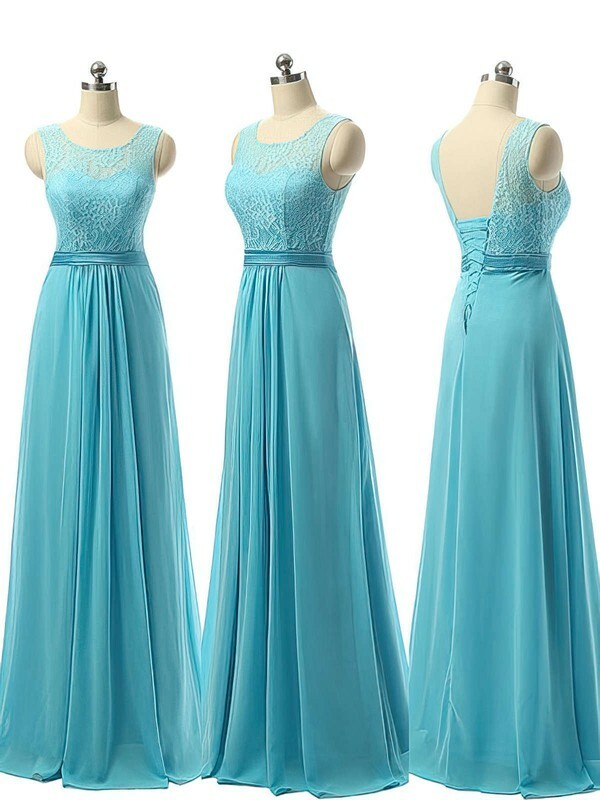 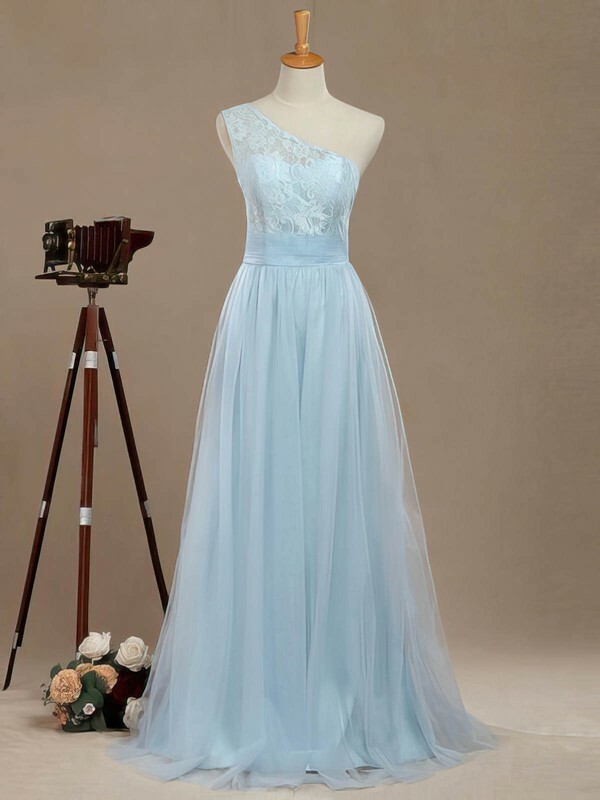 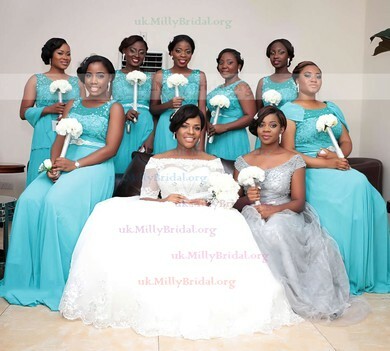 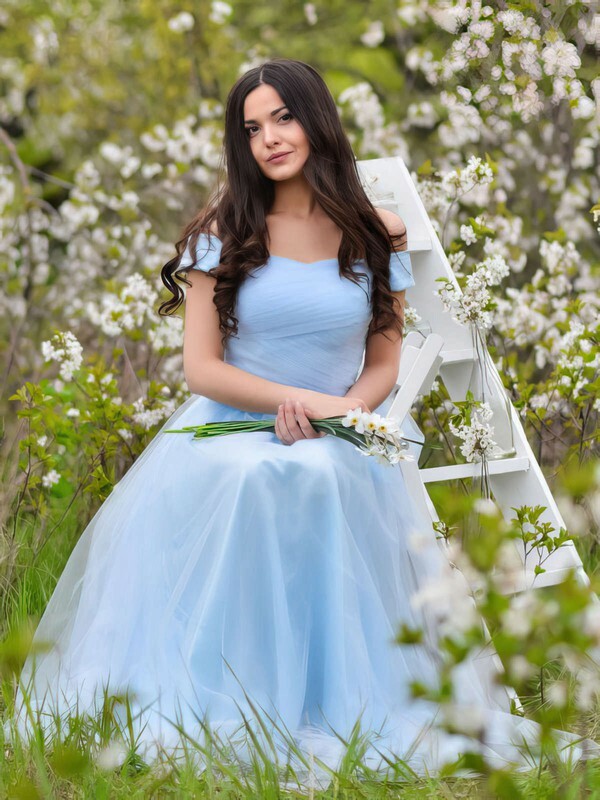 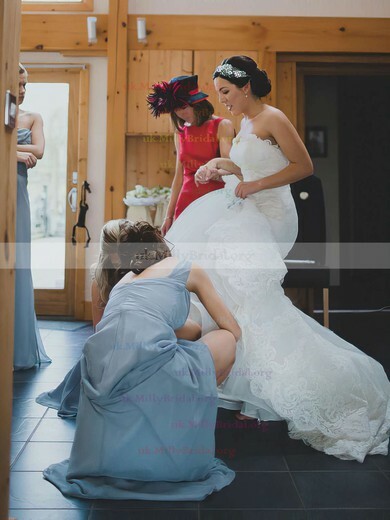 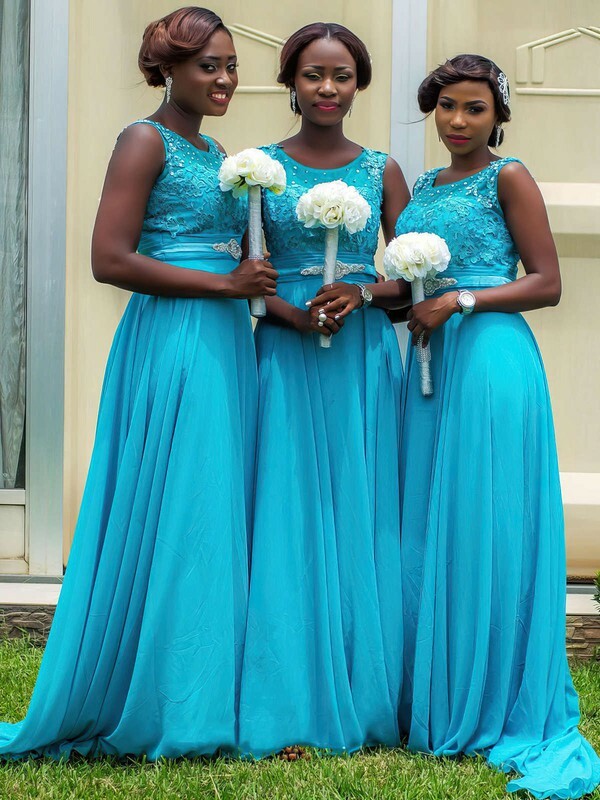 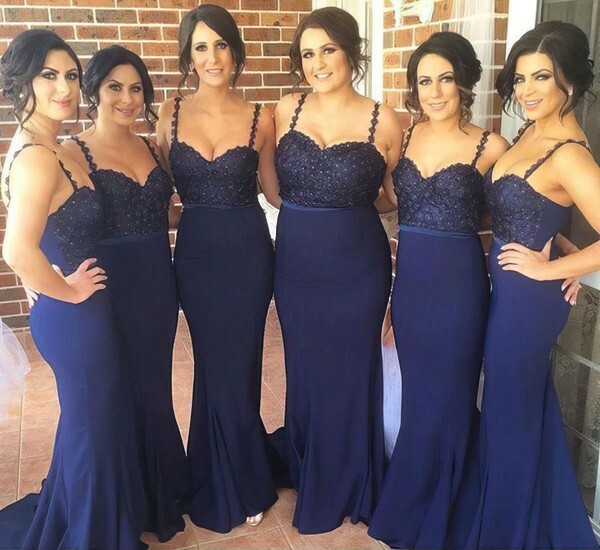 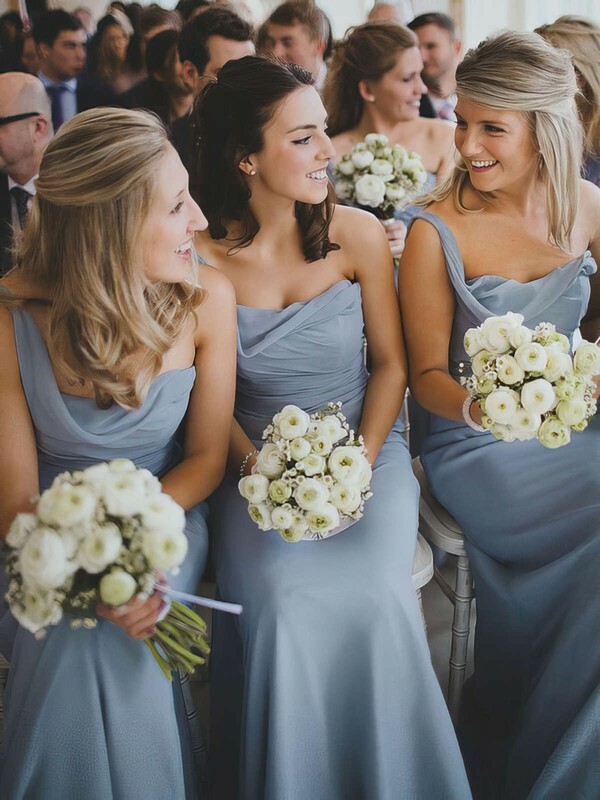 You will surely love these blue bridesmaid dresses if you have not yet decided which colour to wear. 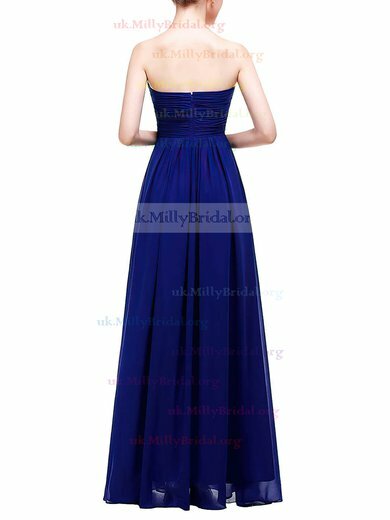 Royal blue is the highly recommended for elegant and luscious ladies while navy is more suitable for young and cute beauty. 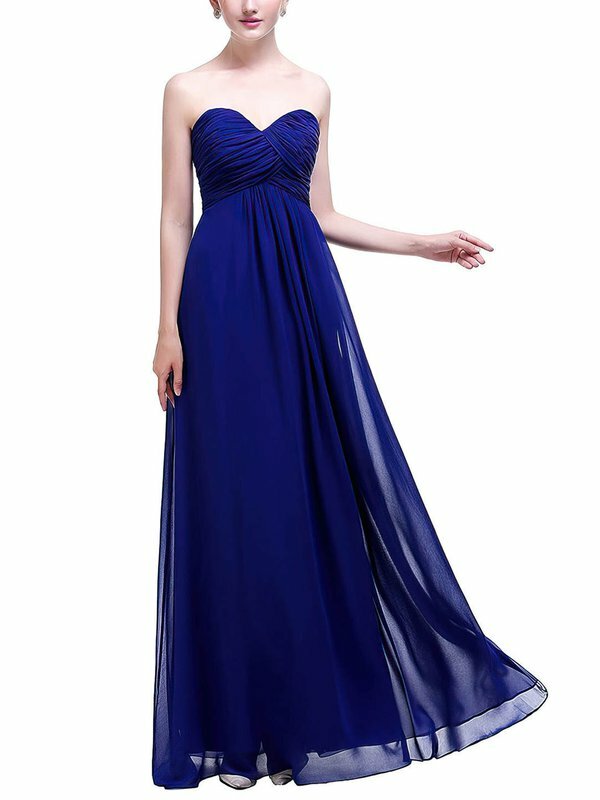 However, no matter which type you are in, you will get no regrets here.